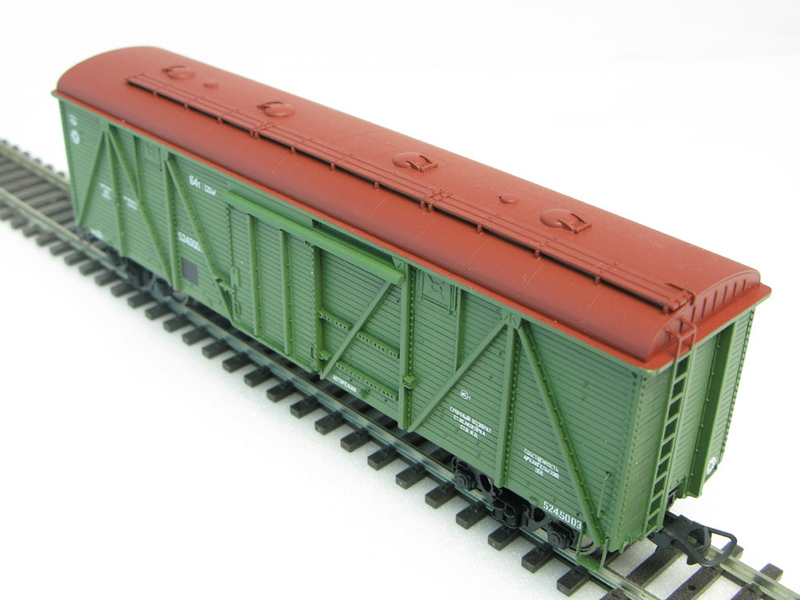 Kit for assembly of the 4 pc of wagons . All details for assembly are present. Time of manufacturing - one month.